Provides National recognition of your leadership development and professional achievement as a Middle Leader and will help you to develop the skills, knowledge and confidence you need to lead a high performing team. Please note, application forms need to be submitted directly to UCL Institute of Education. 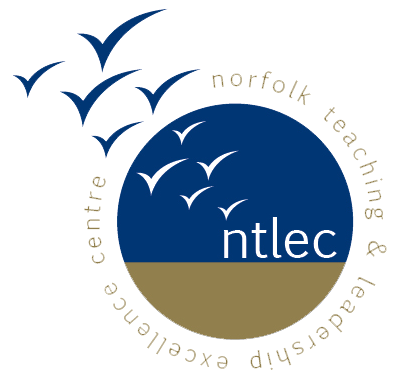 Please click here for the NPQML application form, or click here for more information.